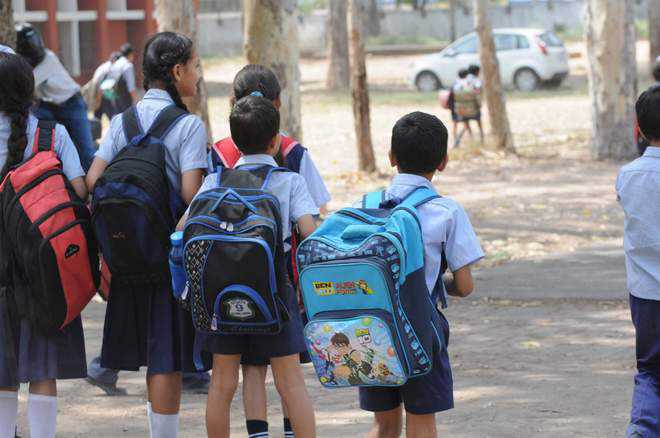 The Directorate of School Education, Haryana, has directed the District Education Officers (DEOs) across the state to submit a report on private schools if they are found involved in forcing the students to buy books and uniform from a particular shop or are found selling them on the school premises. The DEOs have been asked to conduct an inquiry if schools are found involved in any such activity, submit a report with facts and remarks before the Directorate within a week so that action could be taken against such schools. However, questions are being raised on the timing of the letter issued by the Directorate as a majority of the students have already purchased books and uniform. An official of the Education Department said the schools had been taking advantage of the contradictory guidelines, especially regarding the NCERT books. Instead of sending letters, there is a need to amend the Haryana School Education Rules. Similarly, guidelines of the Fee and Fund Regulatory Committee should be amended.